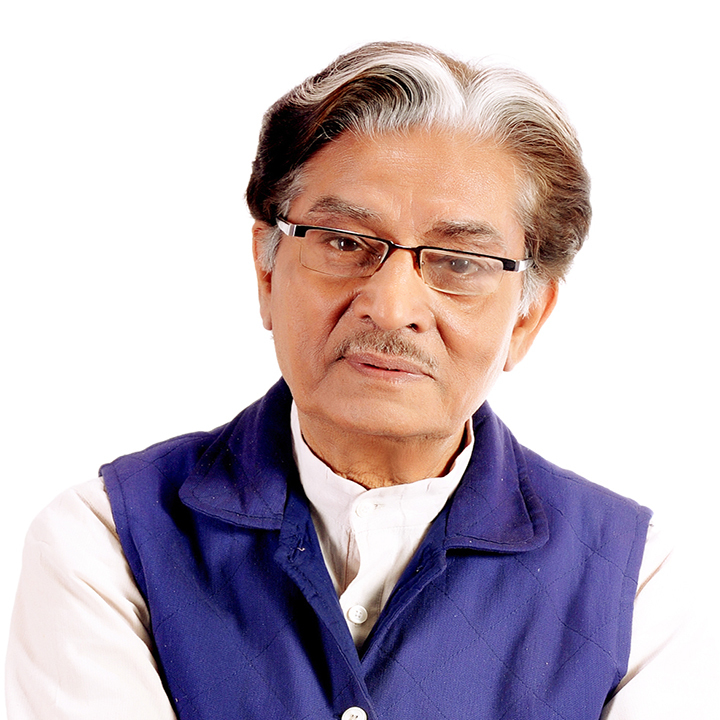 Daya Prakash Sinha is one of the most renowned playwrights in India today. A recipient of Academy Award by Sangeet Natak Akademi (the National Academy of Performing Arts) and host of other prestigious awards, his plays are larger than life, timeless and rare modern classics, theatrical interpretations of historical or mythology inspired events; outstanding grand spectacles that unfurl across time and cultural eras. Acclaimed by both academics and the theatre world, his plays are taught in several universities across India and are very popular with PhD candidates. They are regularly enacted by different theatre groups all across the country.